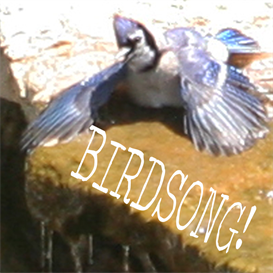 Bird Call ringtones are easy to add to your iPhone via iTunes! Once you download the "Bird Song Ringtones.zip" file, you must unzip it (decompress it into a folder). You should then drag all of the m4r files inside the "Bird Song Ringtones" folder into iTunes. Then, connect your iphone to the computer and Synchronize (Select Sync on the iPhone icon in iTunes). 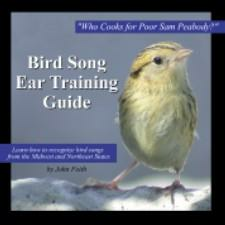 You should then be able to select the bird song ringtones in your iPhone. You can select a different ringtone for each contact in your Contacts Lis, or have a global ringtone under the Settings>Sounds menu.